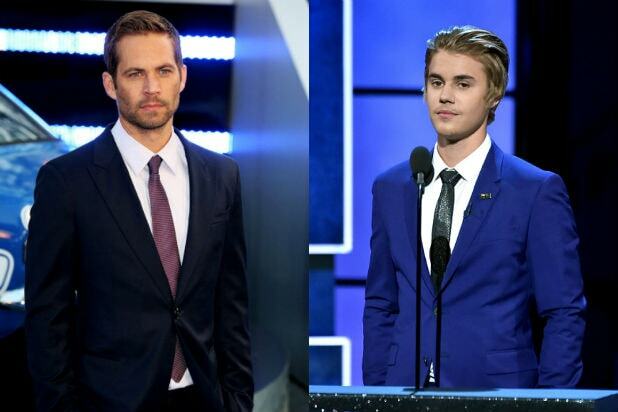 Saturday’s “Comedy Central roast of Justin Bieber” included jokes about the late Paul Walker, but those remarks will be edited out when the special airs on Mar. 30, TheWrap has learned. 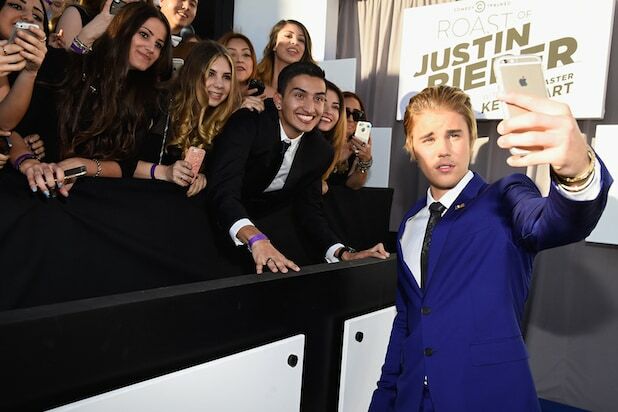 The 21-year-old Bieber said he was disappointed by the Walker references at a press conference following the taping at Sony Pictures in Culver City, California, though roasts are typically not for the faint of heart. Walker was killed in November 2013 in a fiery car accident in Santa Clarita, California. Rapper Ludacris, who starred with Walker in the “Fast and Furious” films, ranked among those on the Bieber roast dais. Fellow panelists Jeff Ross and Natasha Leggero included one-liners about the late star in their sets. “I’m not saying Martha Stewart is old, but she needs a new Walker more than the ‘Fast and Furious’ Franchise,” Leggero said. Reps for Bieber and Ludacris have not yet returned TheWrap’s requests for comment.